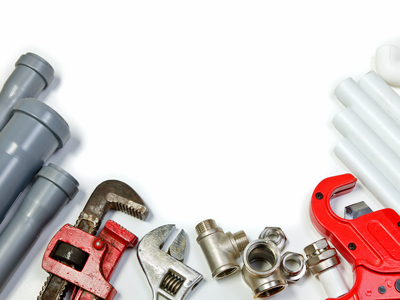 Plumbing HVAC Service Only – No New Construction #1832 | Front Range Business, Inc. Pure service business for Larimer and Weld Counties in Colorado. Business has licensed technicians, trained office staff, and more work coming in every day. 90% Residential – 10% Commercial / 60% Plumbing – 40% HVAC. Company subcontracts excavation and sheet metal work to keep employees busy on profitable service work. Customers pay at time of service. Techs don’t work weekends or late evenings. Business is priced at 2.5 x last year’s Sellers Discretionary Earnings (SDE). YTD sales and profits are higher than same previous year period. Company does not advertise – business comes mostly from referrals and repeat clients. New Owner does not need to have a mechanical or plumbing license as the employee techs have them. Owner can focus on sales and business management. Company now works out of a small lease office, but can move to a home office. Only needs one-car garage for tools and supplies storage. Office Manager works from home to take customer calls, enter books, and schedule the techs. Local market is extremely active for service work. Company can add trucks and more staff to increase output – demand is there already. Company could increase local sales further by advertising. Company does not need to add products or expand market size.